Assignments for Atlanta Doberman Rescue are always fun because we never know what to expect. 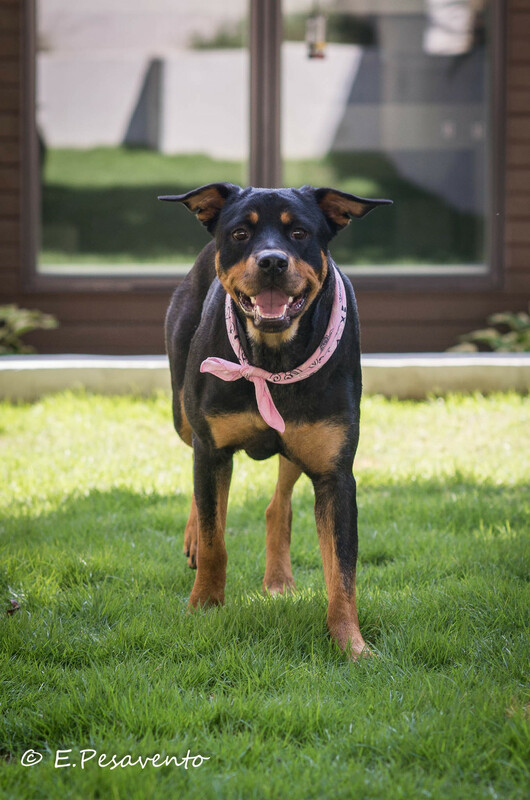 One time it is a shy dog who takes a while to get out his shell, the next is a happy goofy girl who greets you with a toy in her mouth ready to play: meet Bernadette. Our challenge in this case was to catch her standing still! She quickly learned that sitting meant treats would be coming... and, from then on, all she would do is sit. She gets the prize for the dog that kept smiling at the camera the entire time! She is so full of life and happiness, we had a great time taking pictures of her. She should find a new home in no time. Bernadette is available for adoption through Atlanta Doberman Pincher Rescue.